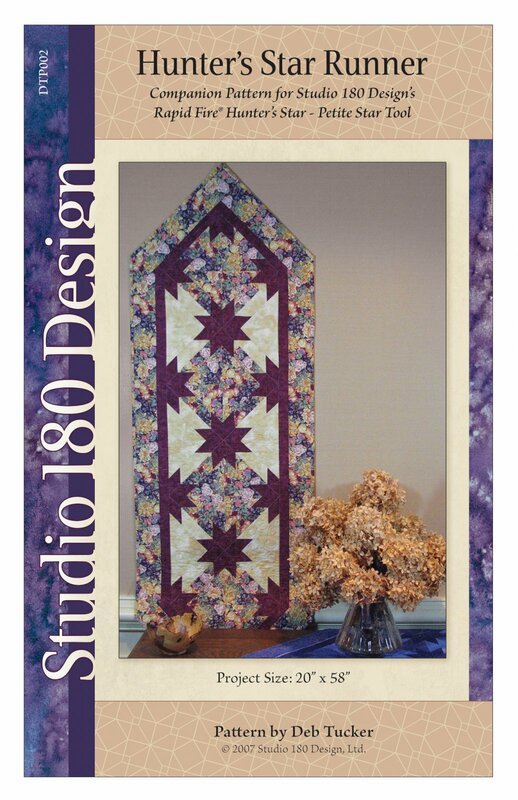 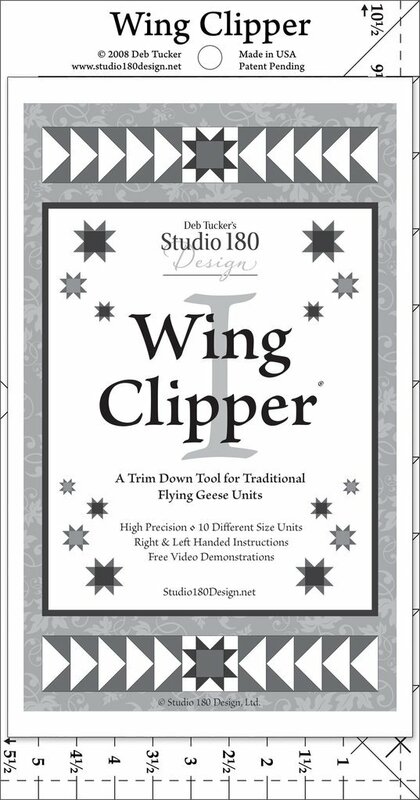 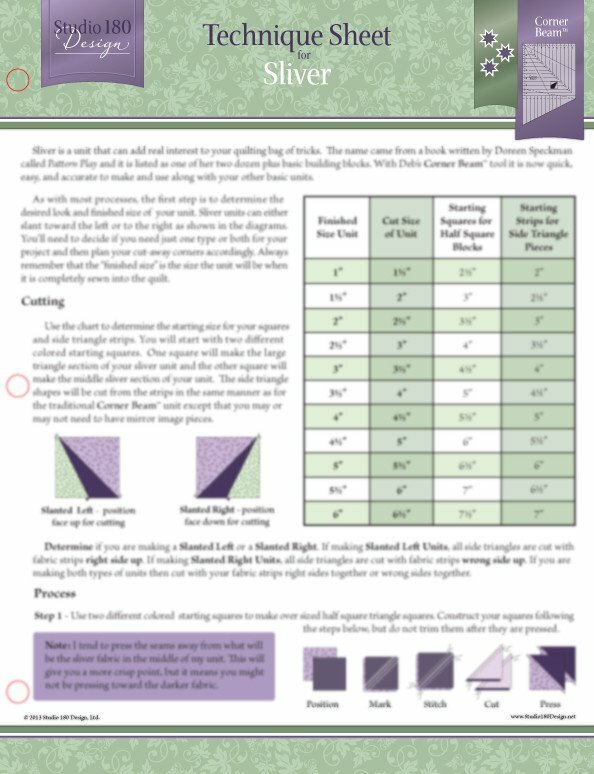 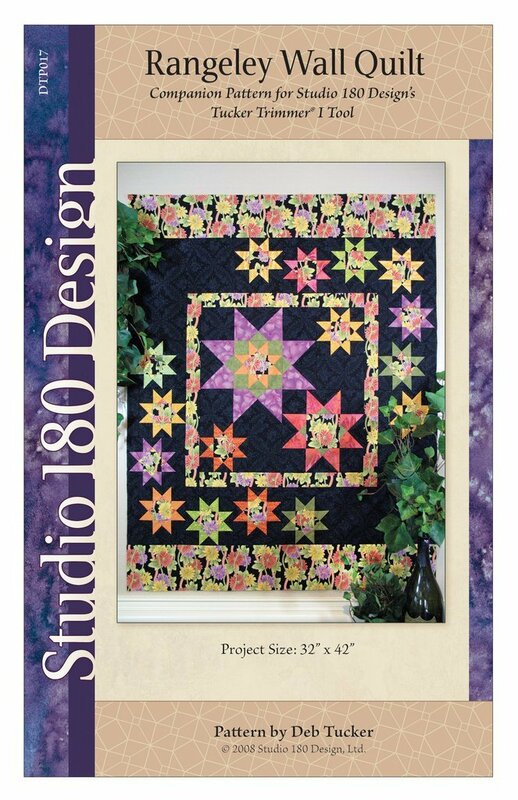 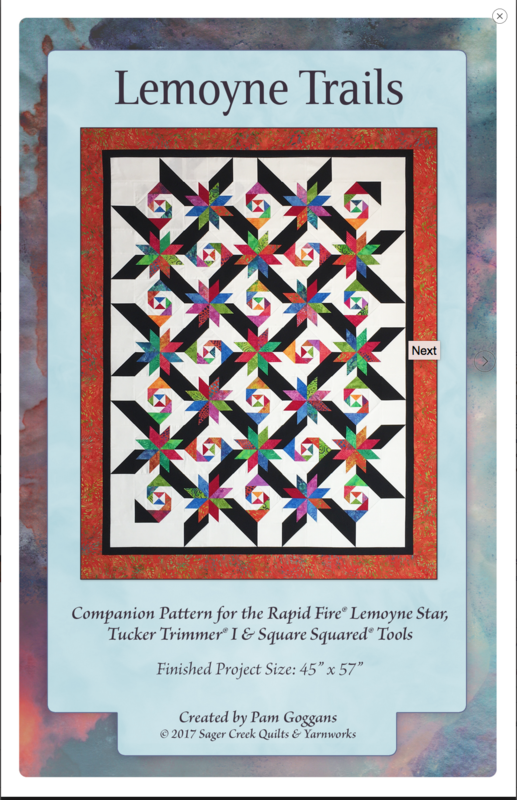 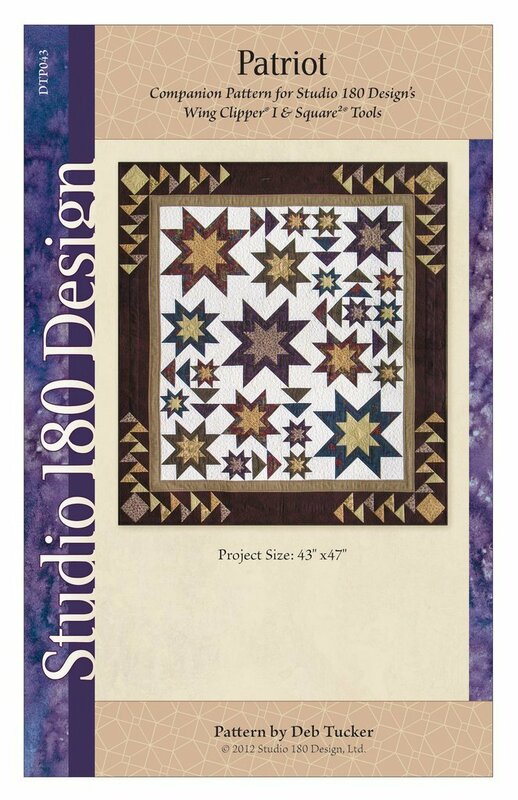 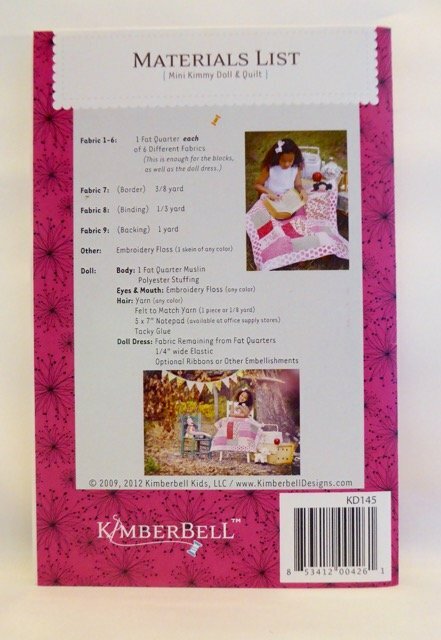 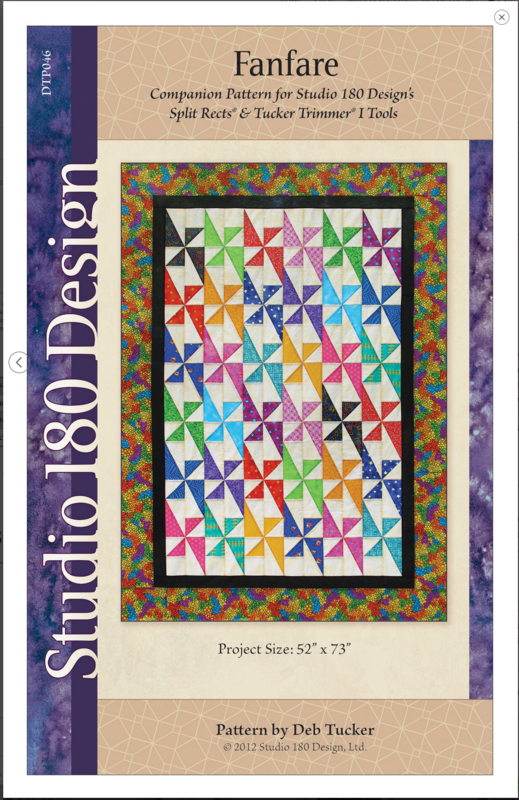 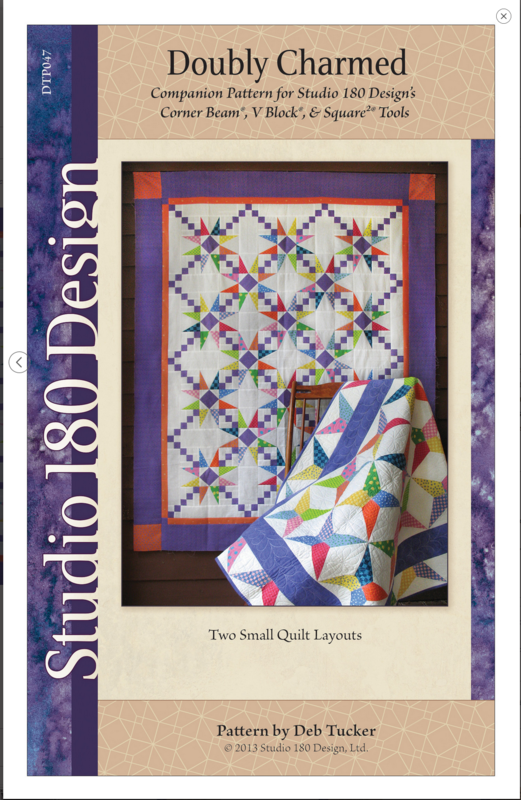 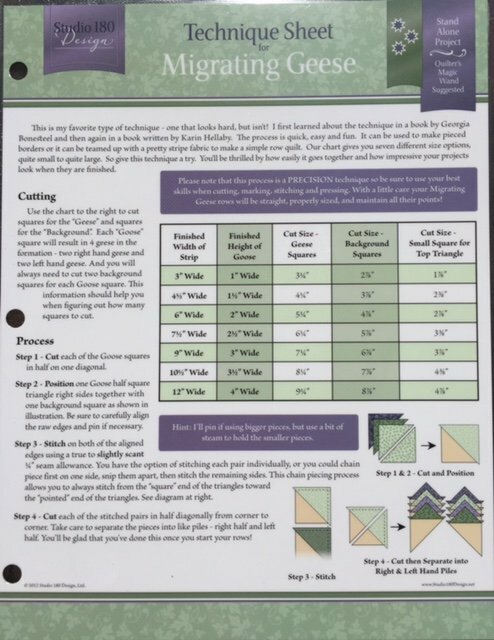 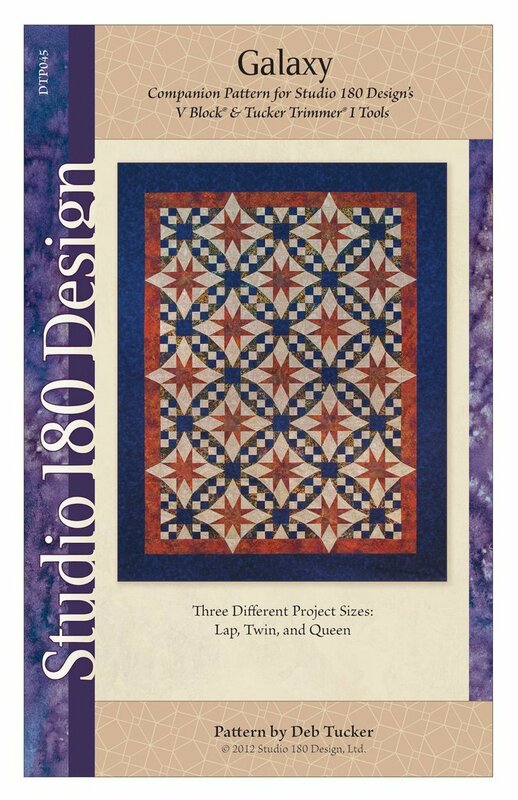 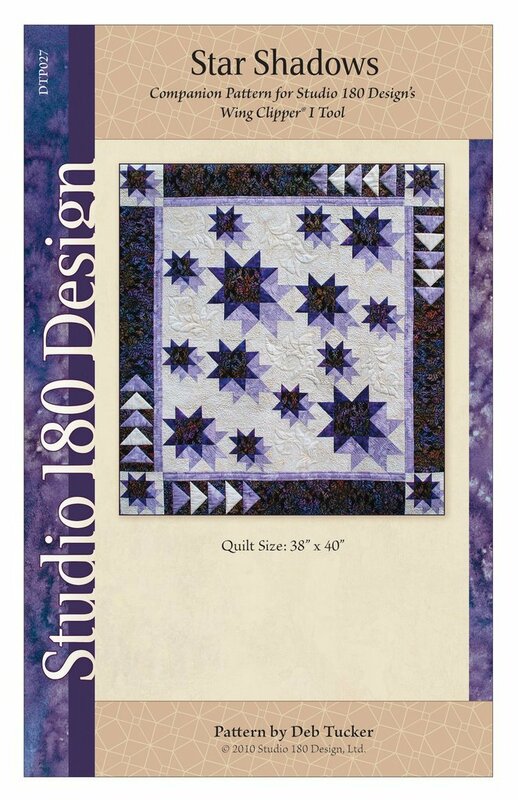 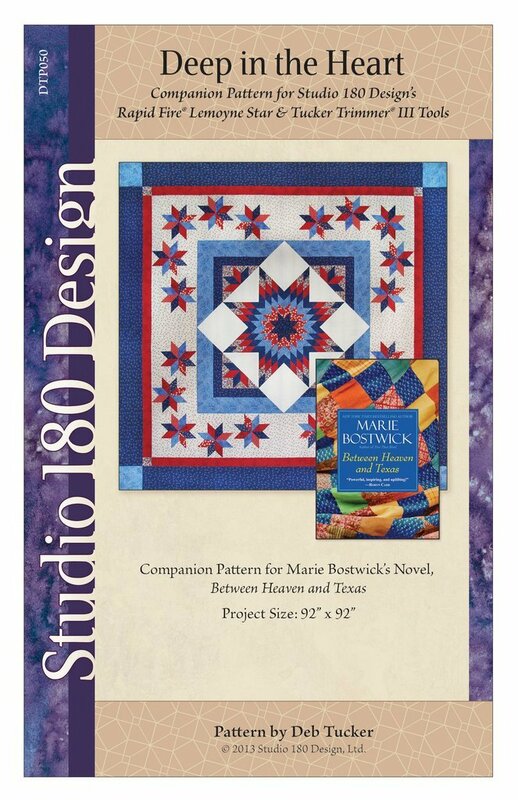 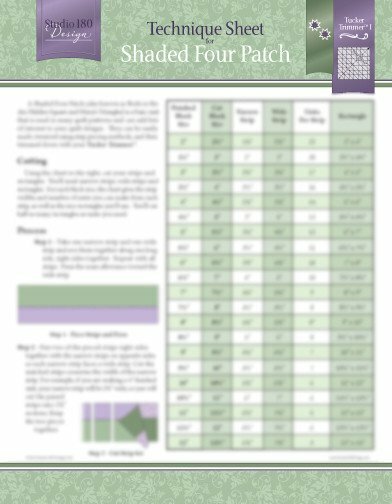 All of the Studio 180 Design patterns from Deb Tucker have companion 'Rulers' that are used to construct the projects that make your unit pieces precisely sized. 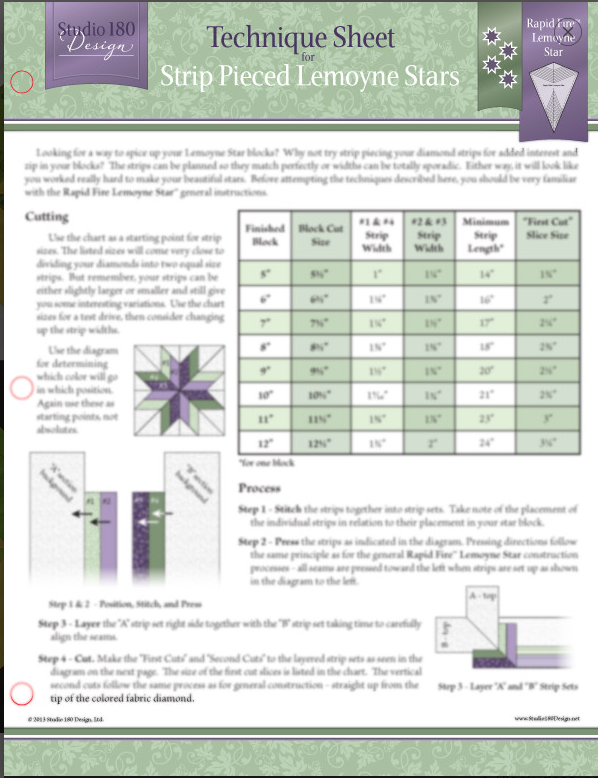 Your units are all cut a little larger than needed then cut down for precise results. 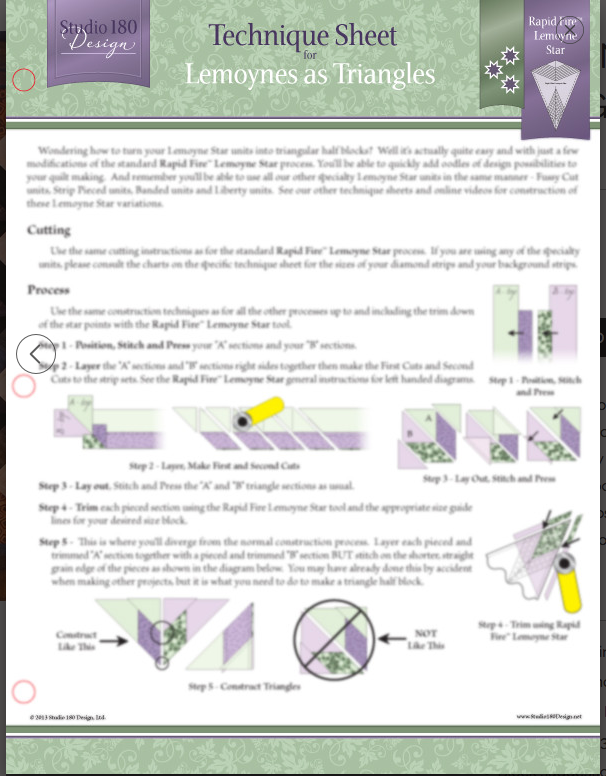 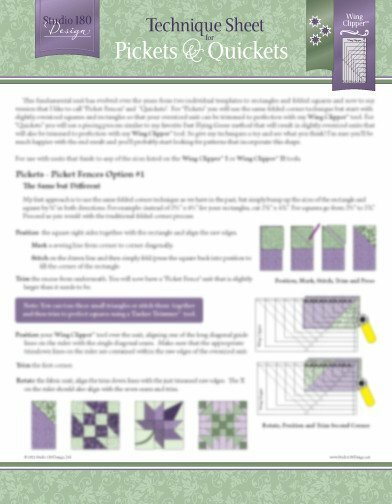 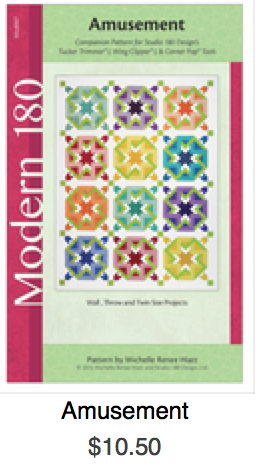 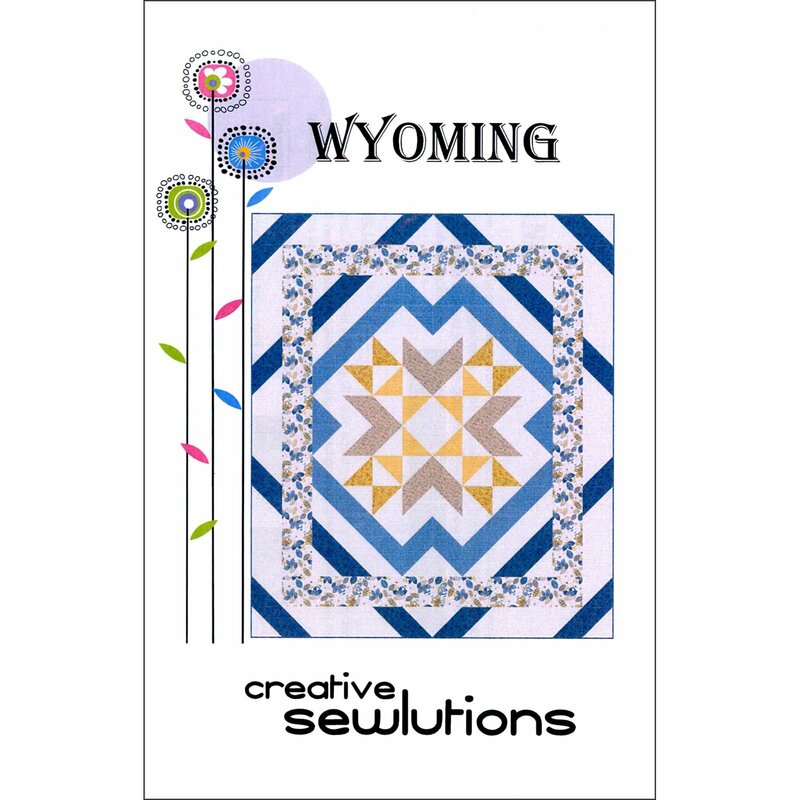 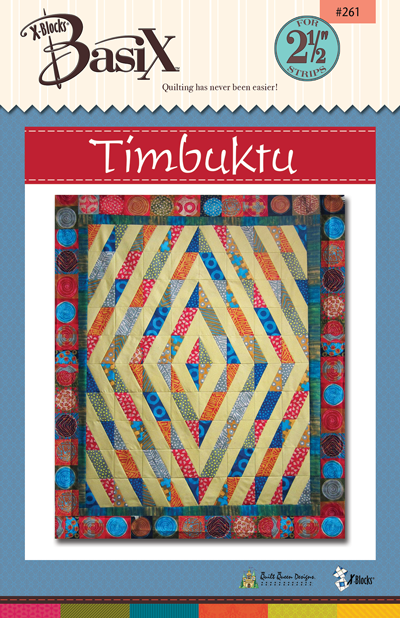 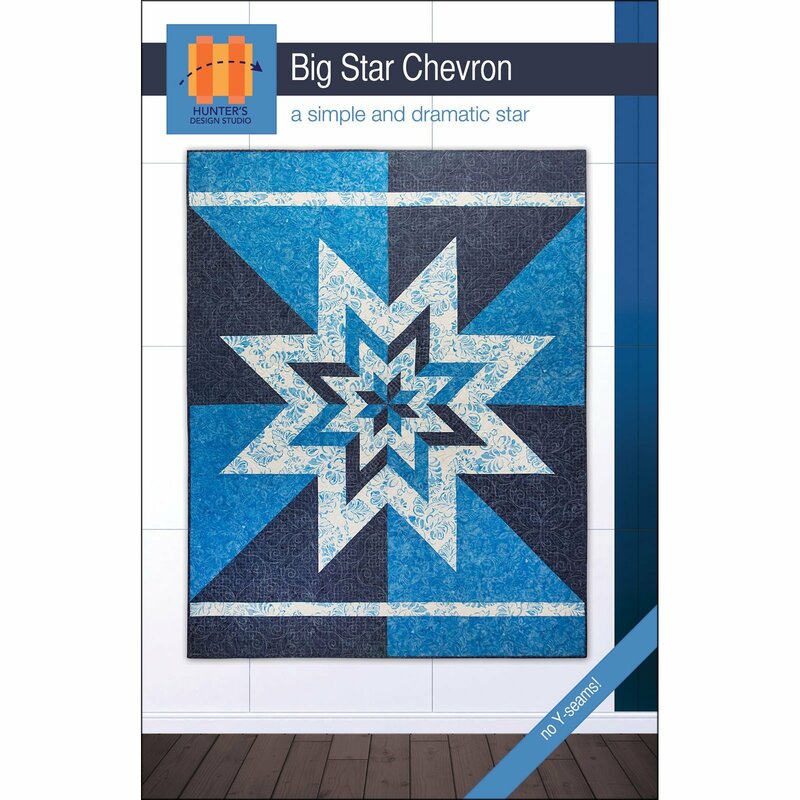 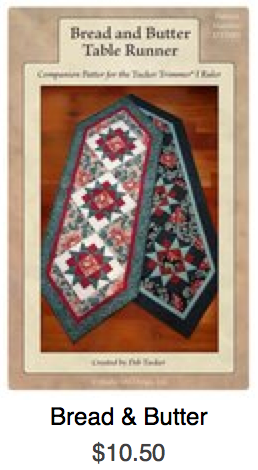 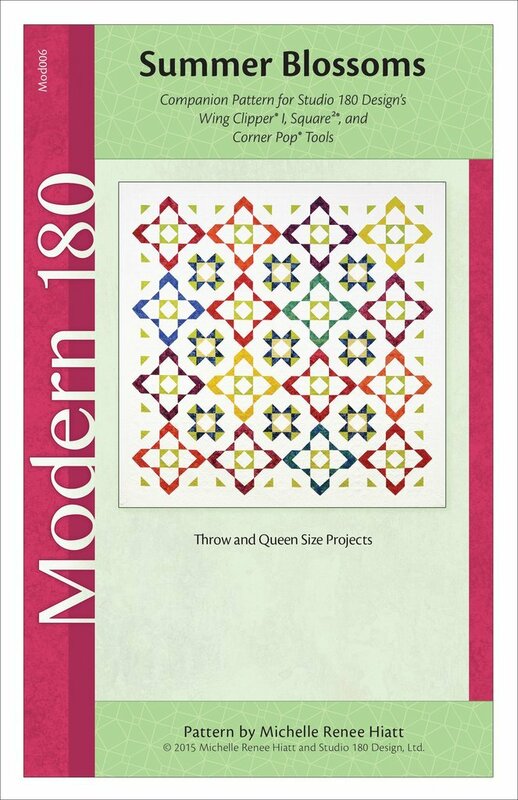 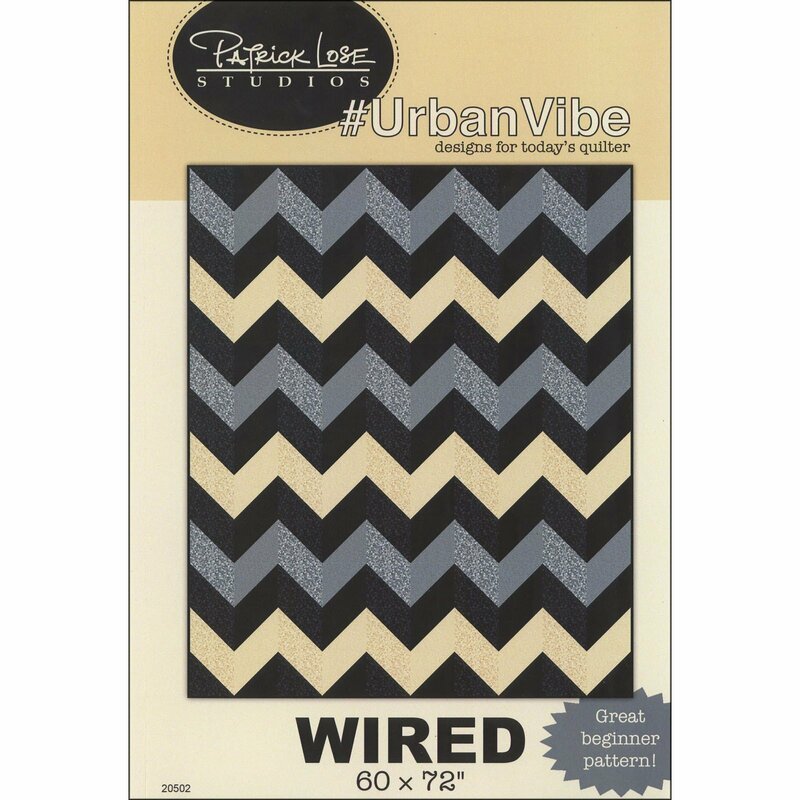 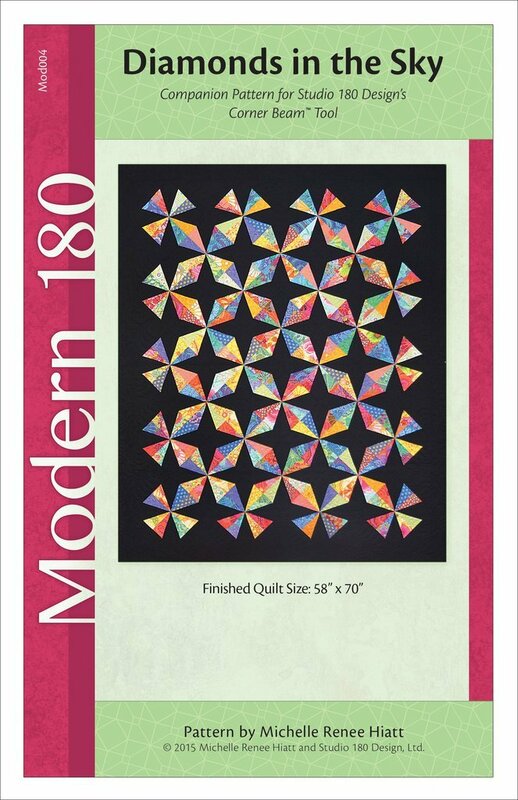 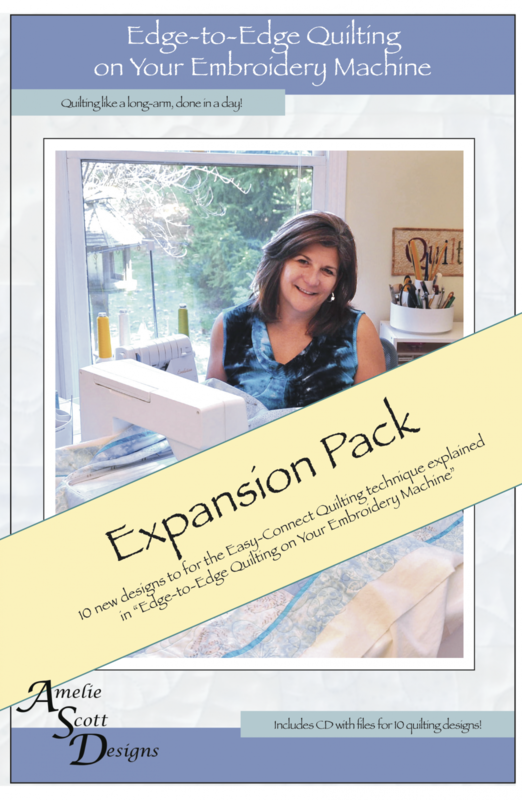 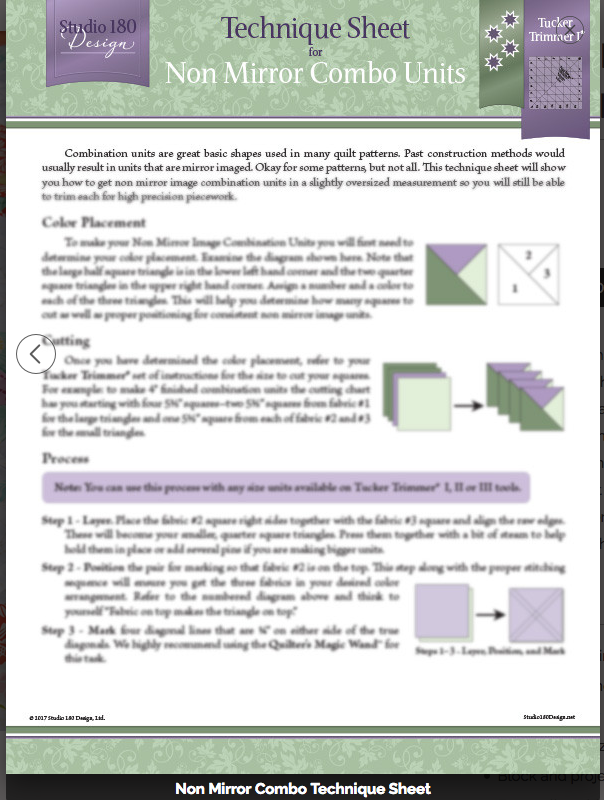 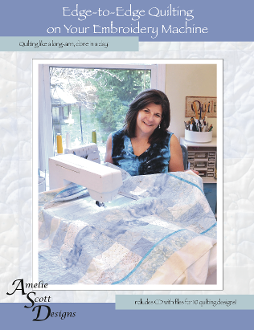 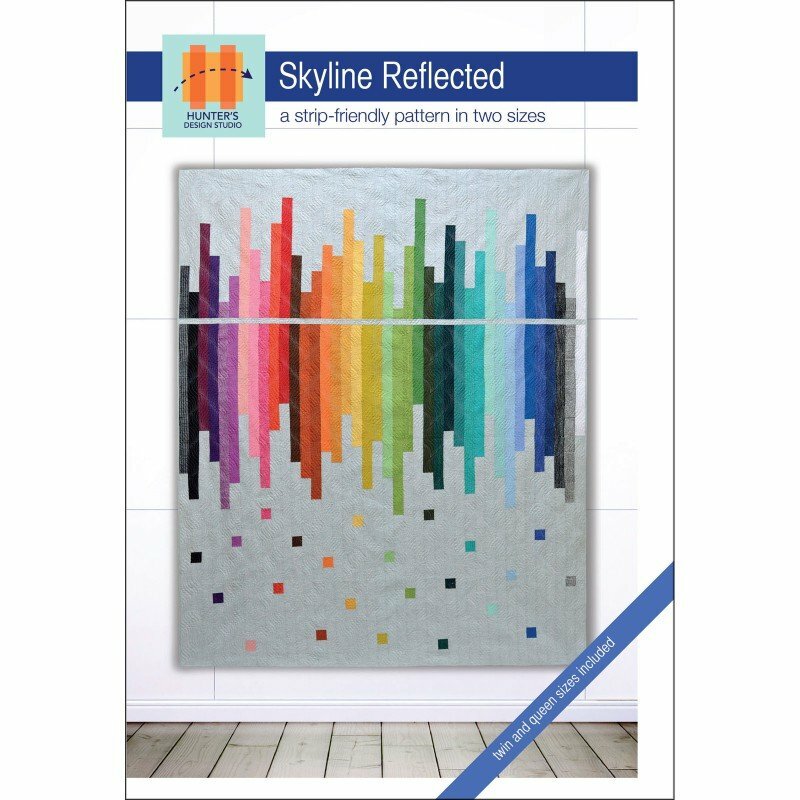 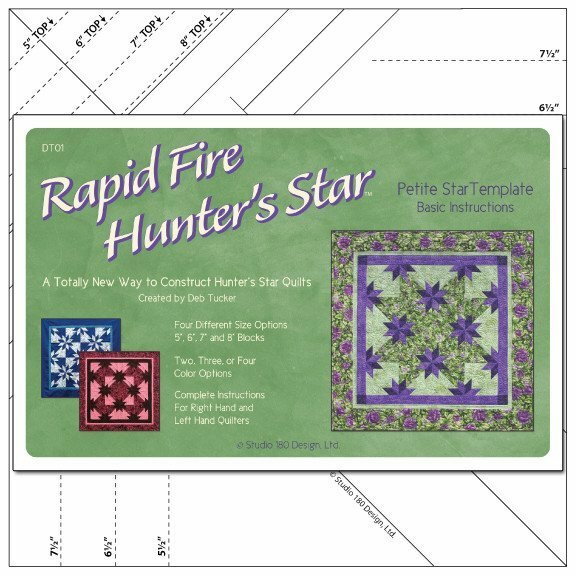 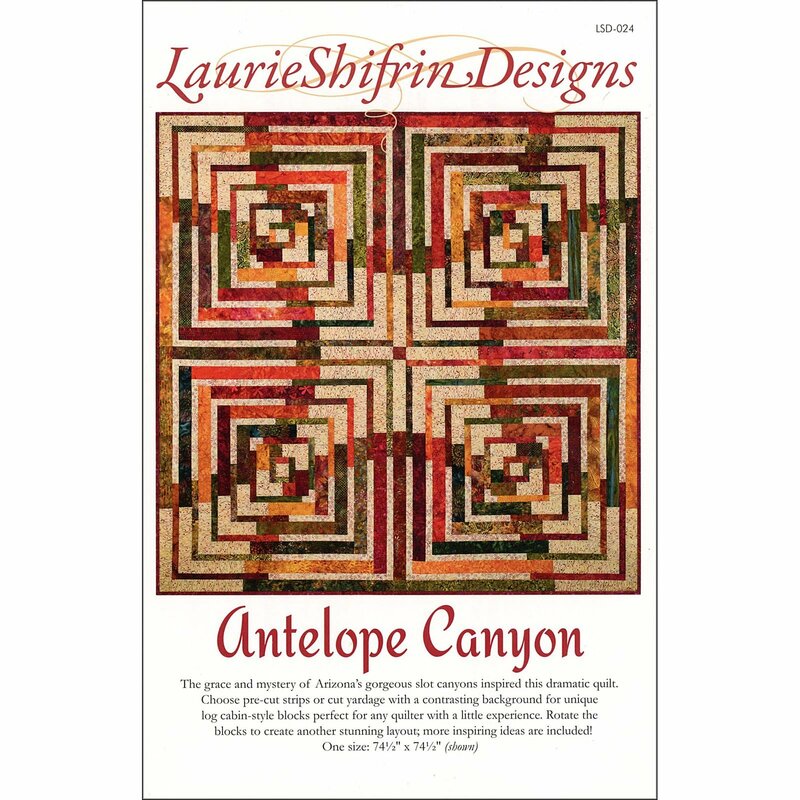 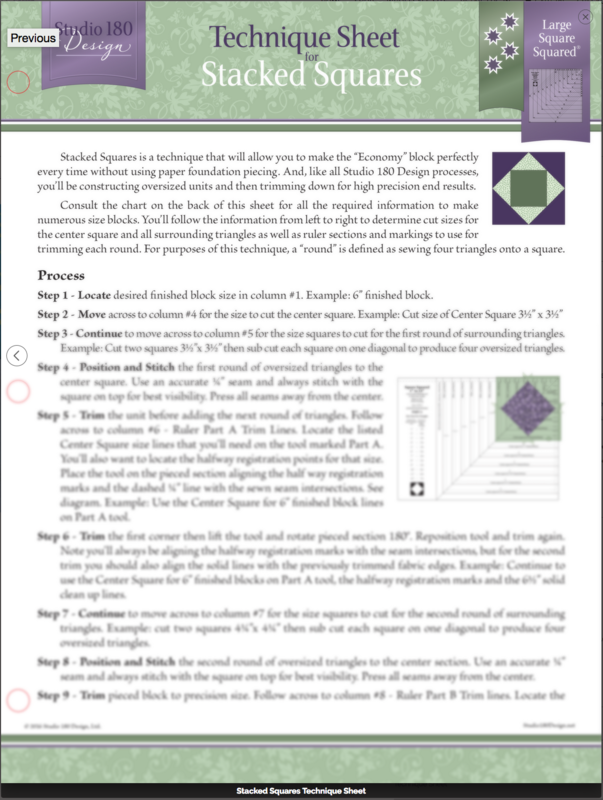 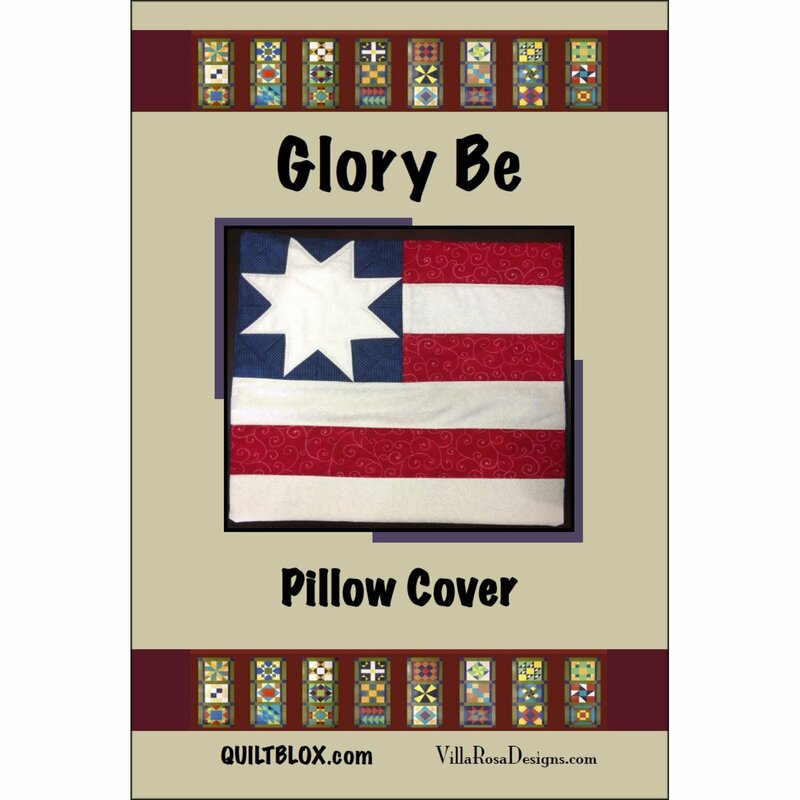 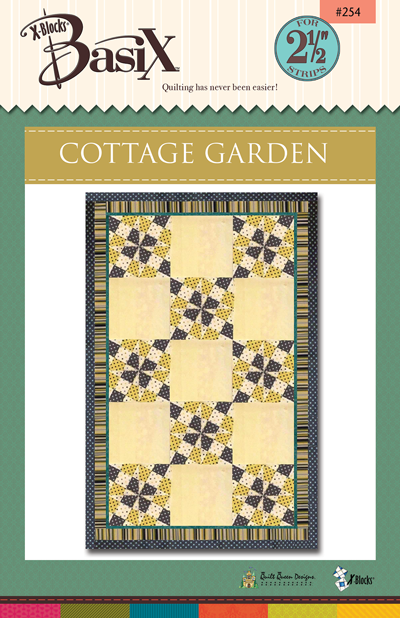 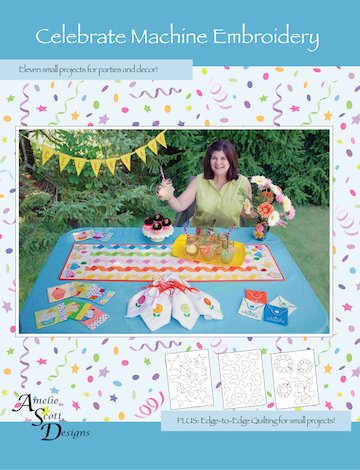 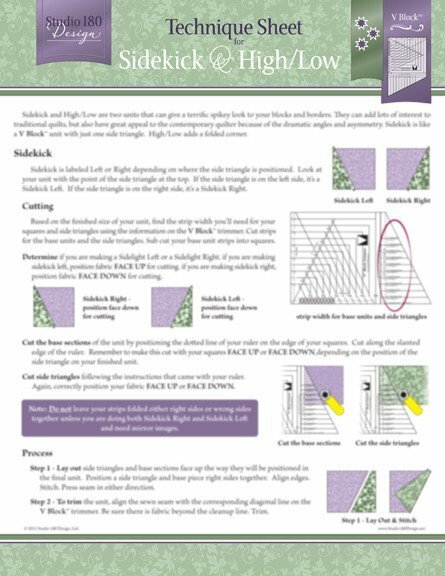 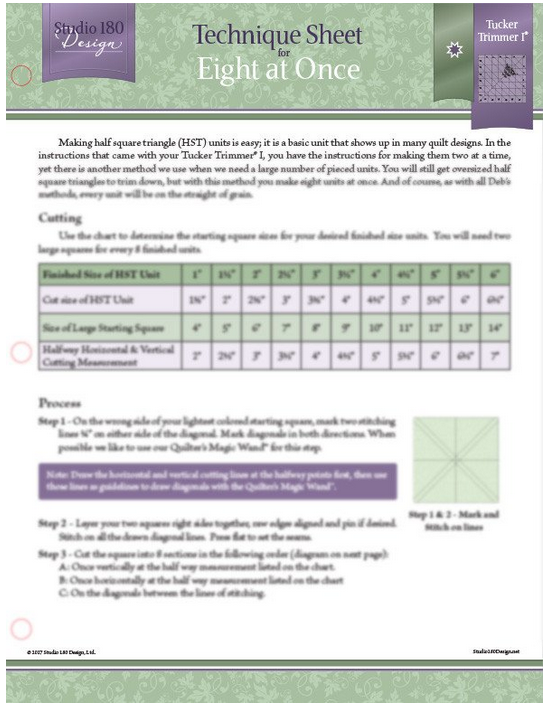 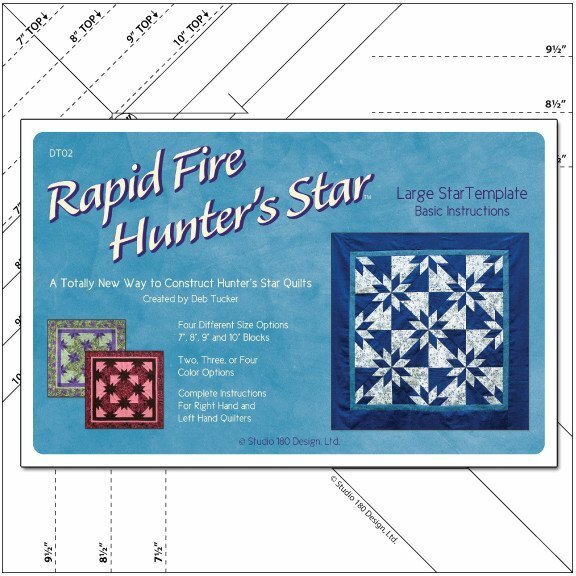 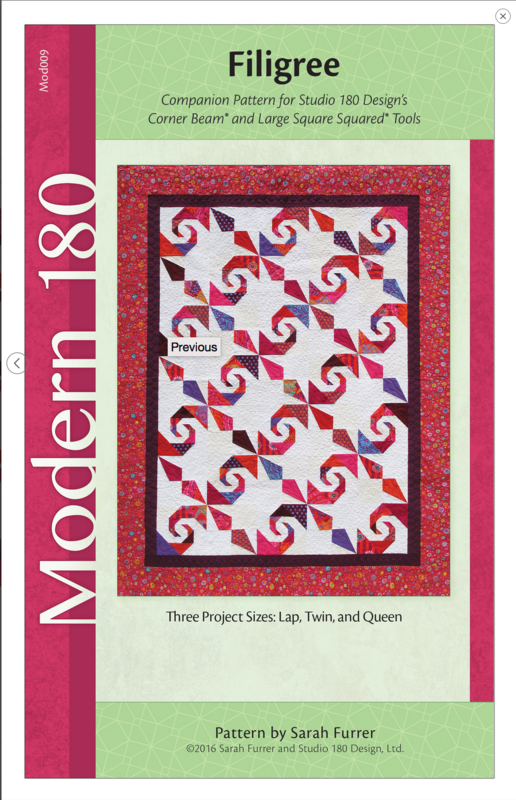 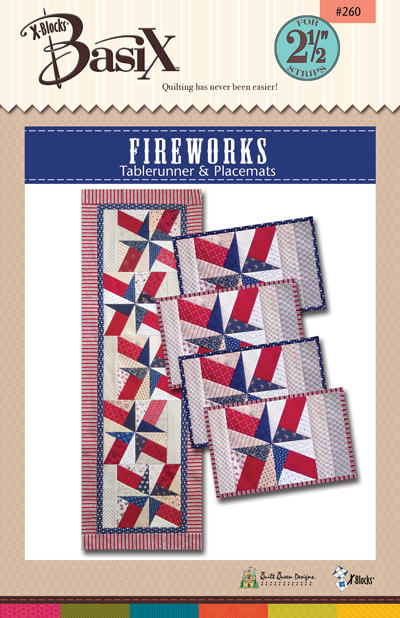 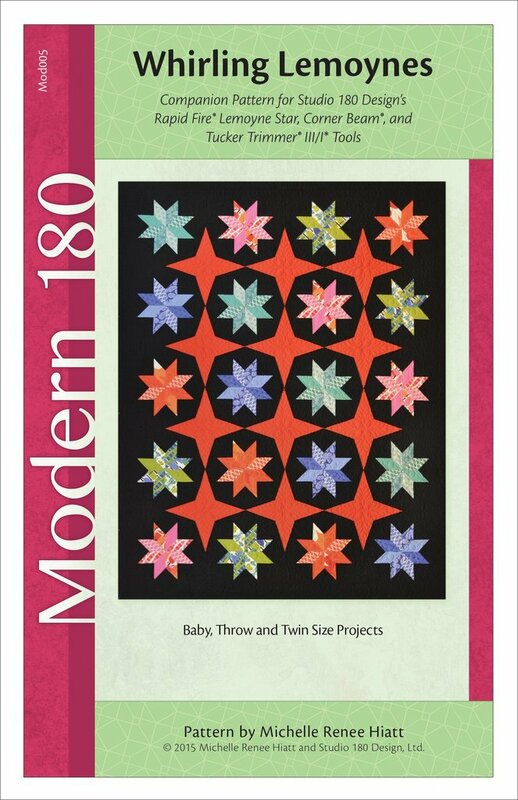 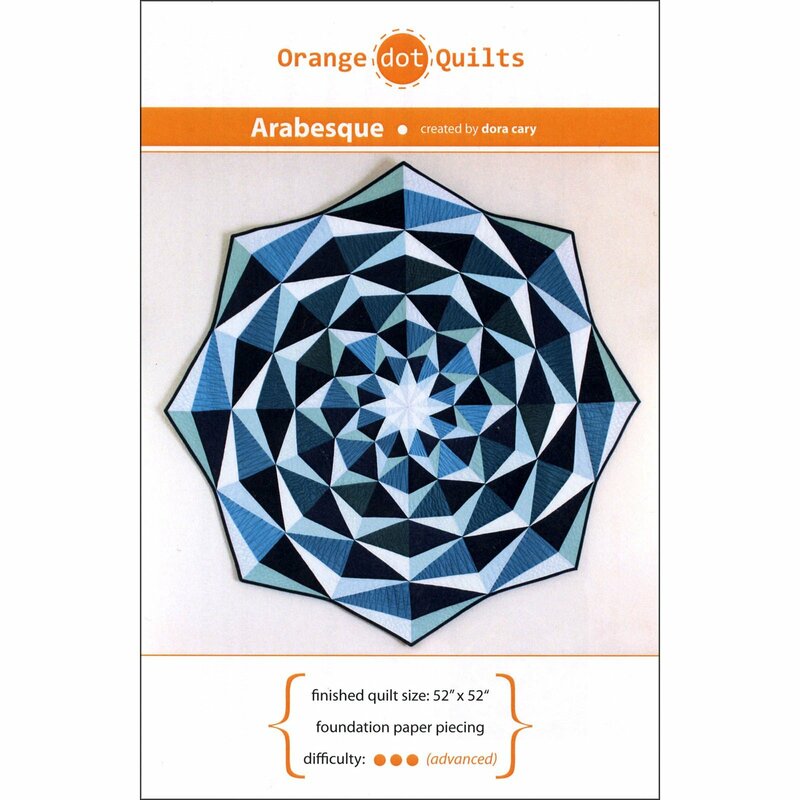 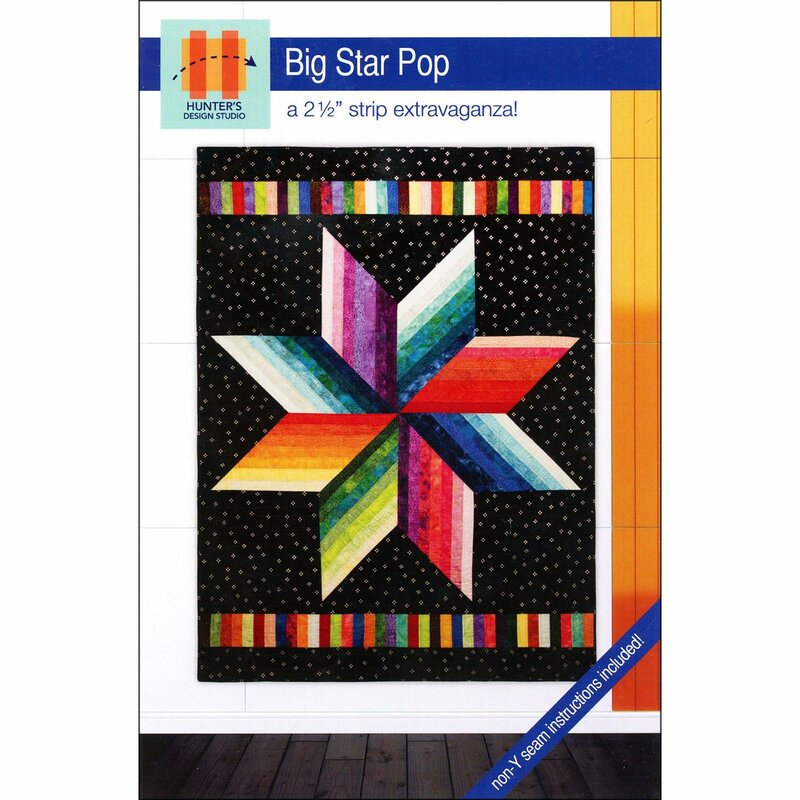 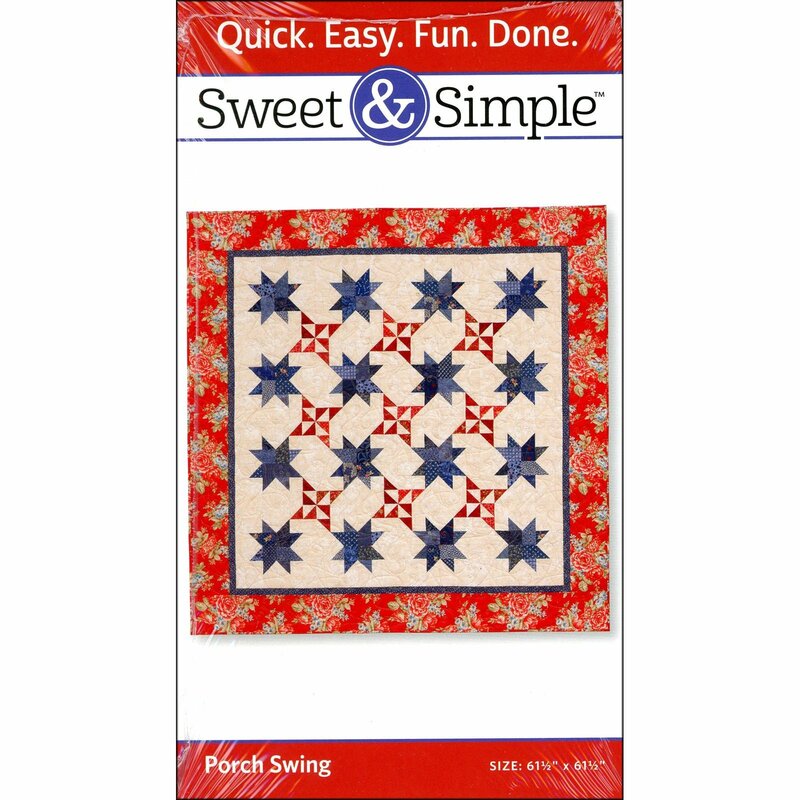 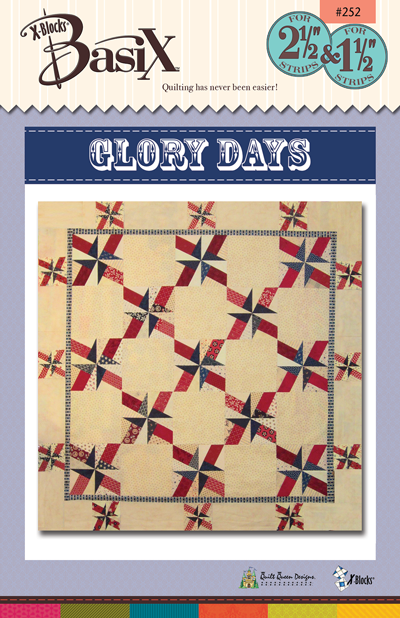 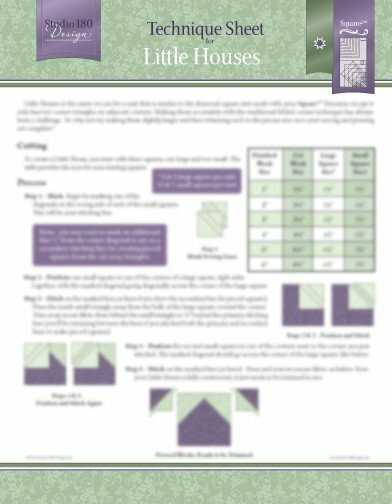 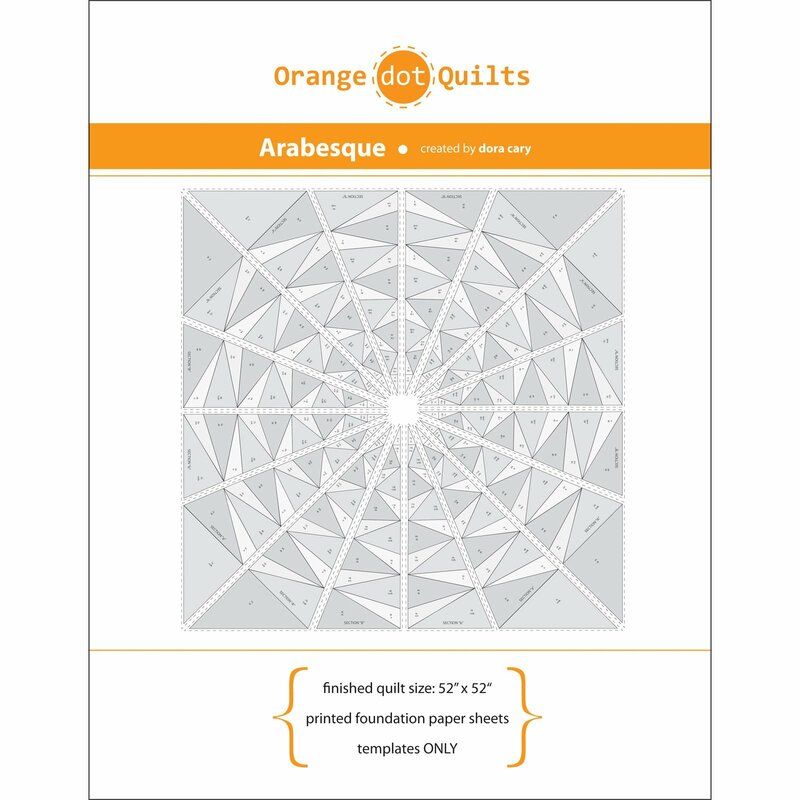 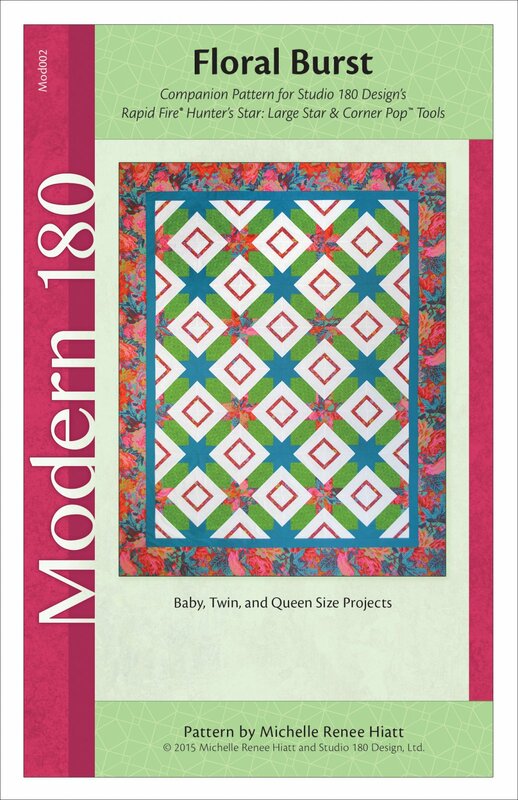 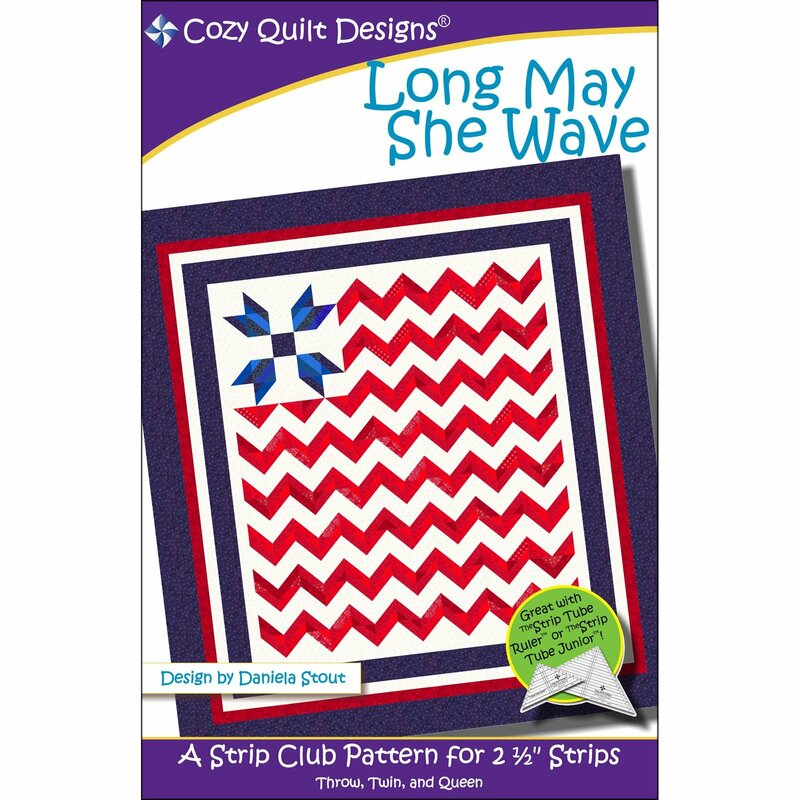 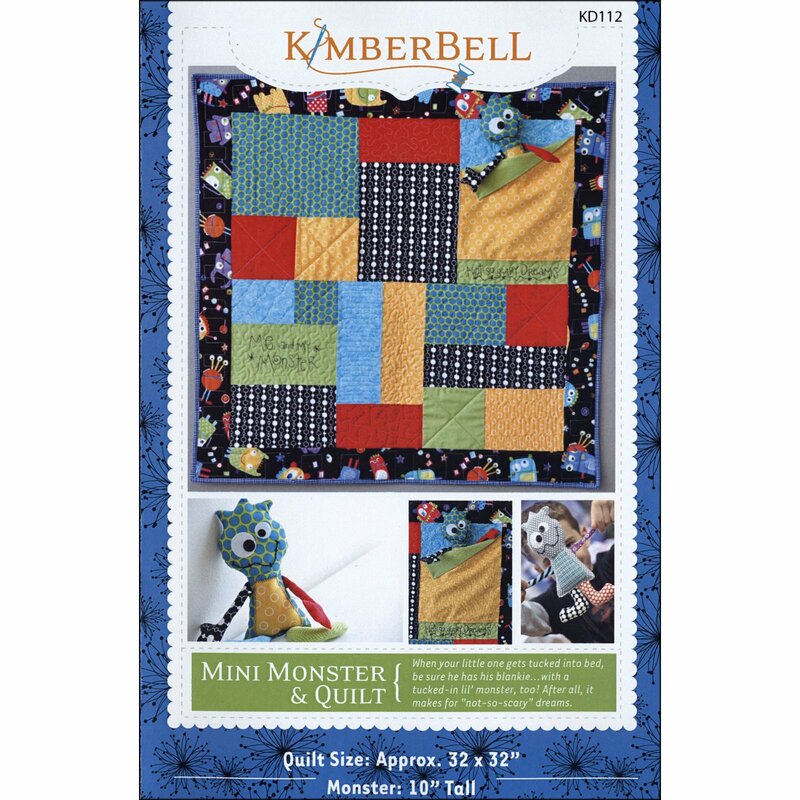 You will LOVE how all your projects come together with these patterns and tools!